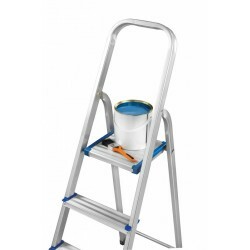 We sell a large range of ladders varying in steps to suit every need. 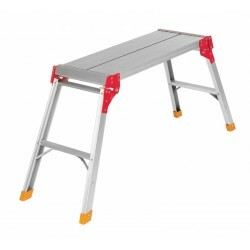 Perfect for helping you reach those top shelves or high cupboards, they are sturdy and have non-slip treads to guarantee your safety. 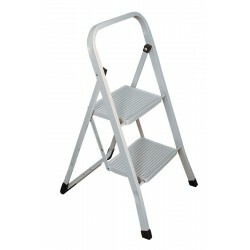 Folding neatly away for storage, ladders from System Hygiene are strong and lightweight.